This is an update on a story we posted about earlier this month. 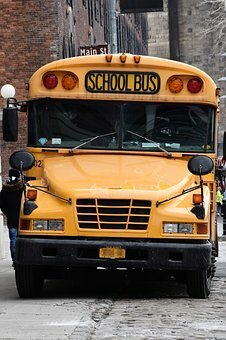 A man who stopped his car in the middle of the Massachusetts Turnpike and jumped on the hood of a school bus has lost his driver’s license. The man, Kevin Crow, 42, lost his license because of being deemed a threat. He was caught on dashcam video that captured him jumping on the hood of a Weston Public School bus. This occurred after he stopped his vehicle in the middle of I-90. Negligent or reckless actions can put innocent people at risk. When this happens, it can be hard to know where to turn to for help. This individual seems to have had some health issues that put others on the road around him at risk. If you’ve been injured in a car accident, we can help you as you seek to recover. We want to help educate the community and help spread awareness. Contact us today to learn more.